NEW G6 Mini-Dex, ABS plastic with peel off all weather adhesive backing. Pool and bath time are not an issue. Sized to fit a standard 12" action figure/doll. 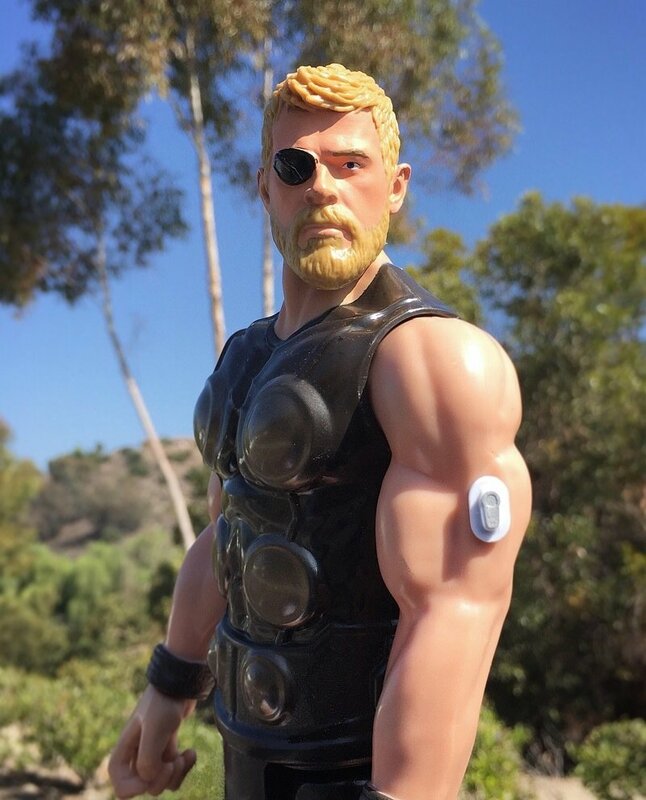 Mini-Dex shown on 12" tall Thor (comparable size to Barbie).